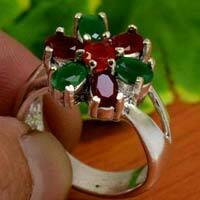 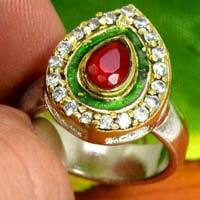 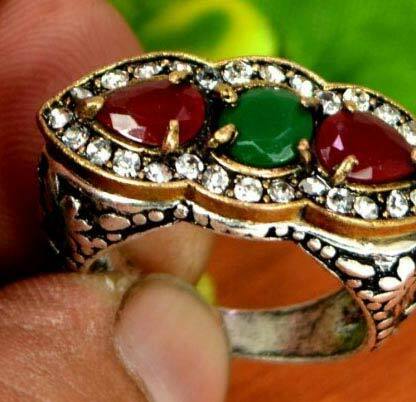 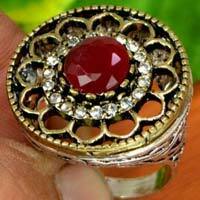 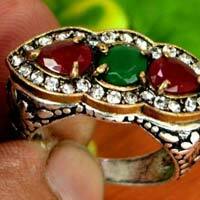 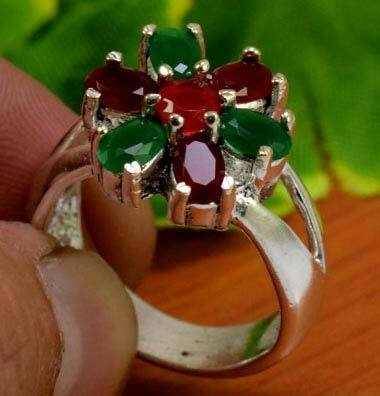 We are a significant manufacturer, supplier and exporter of Victorian Rings based in Delhi, India. Being of excellent quality and design the rings we offer are most often used as engagement rings because of their distinctive designs and antique look. 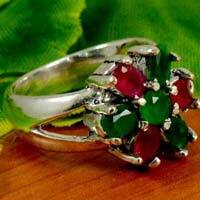 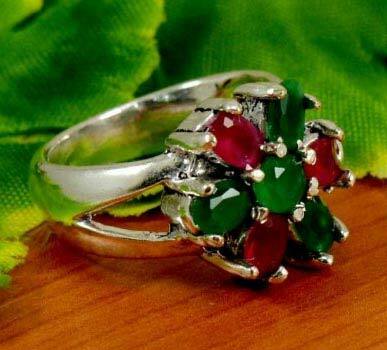 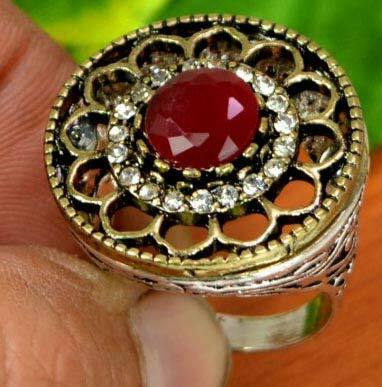 These rings also make the perfect gift items because of their stunning and exquisite designs and patterns. 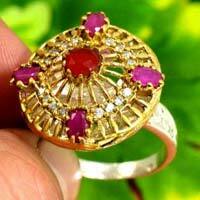 Quick turnaround on orders is assured.